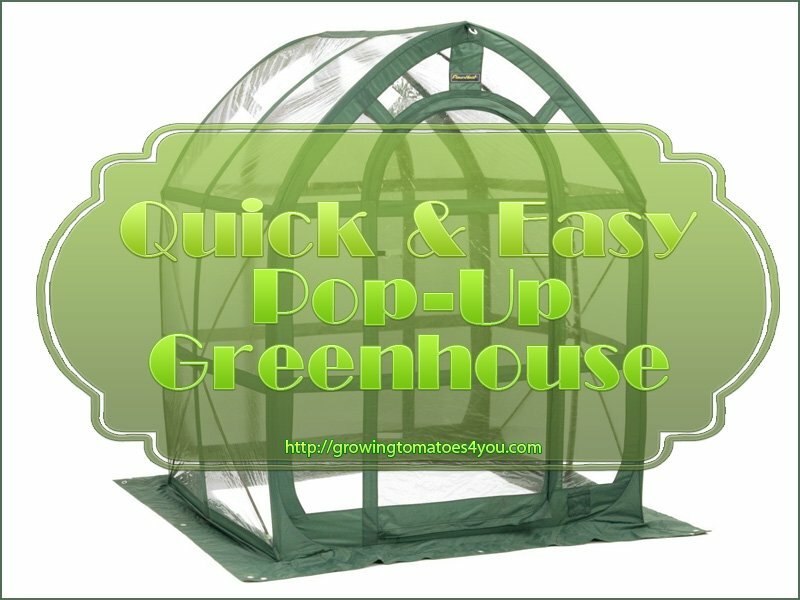 Looking for a Quick and Easy to set up home greenhouse? 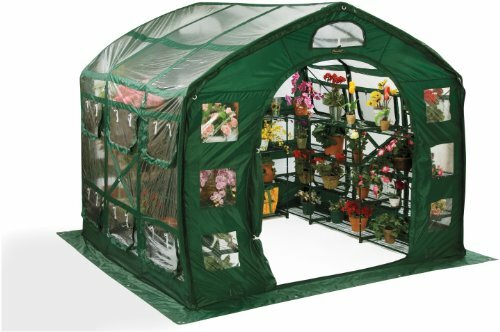 The Flower House FHPH155CL PlantHouse 5 Pop Up Clear Greenhouse is ideal for anyone who want to extend their plant growing season. 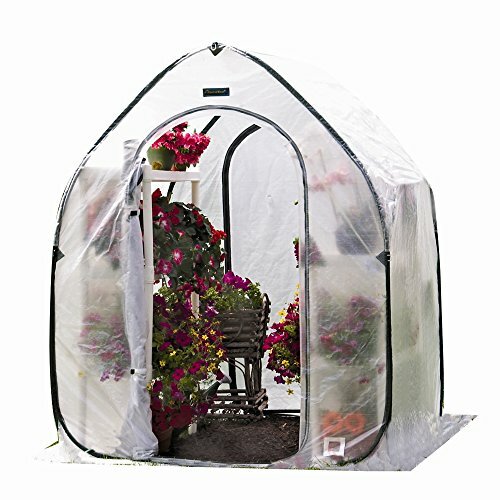 This Flower House portable, innovative pop-up greenhouse is ideal for extending your plant growing season and for keeping your plants safe from the elements. 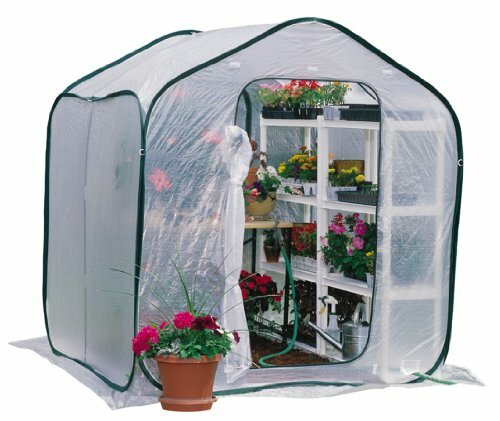 The Unique design of the Flowerhouse Pop up Greenhouse set up is the simplest it ever been. It so darn easy that anyone can put one up in minutes well 15 minutes and up to 30 minutes if you take your time. I love the fact that it is portable and can be set up and moved just about anywhere. All in all, really easy to set up (some people have mentioned the tight fitting poles – I didn’t have that problem) but once you have the Flower House FHPH155CL PlantHouse set up it is really stable. 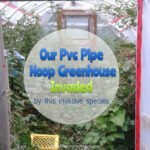 The pop up greenhouse has closing vents that will promote as well as maintain high humidity levels desirable for obtaining a superior growing environment. 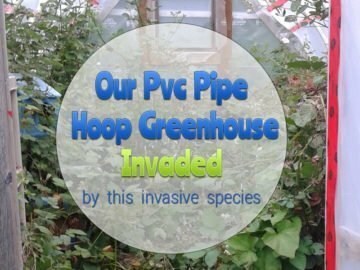 The PlantHouse 5 Pop-Up Clear Greenhouse is made of PVC materials that is UV resistant which gives it a much longer life. The zippers for the greenhouse are large and sturdy. 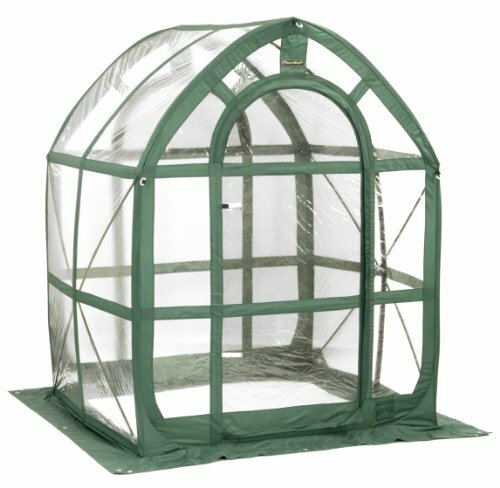 Flower House FHPH155CL PlantHouse 5 Pop Up Clear Greenhouse comes with a shade cover, stakes, high wind tie downs and a storage bag with a shoulder strap for when you aren’t using your greenhouse. This little greenhouse is perfect for getting a early start for your tomatoes. 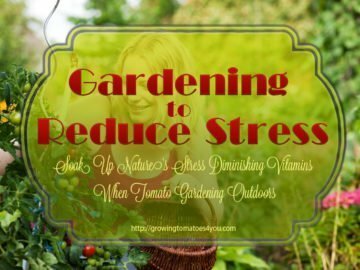 I really like it for starting seedlings and for moving plants in for cool weather as well. Most people who purchase this size usually are looking to purchase some of the other sizes that are available. I know that I’m looking for another one myself as we live on the Westcoast where we have quite a bit of rain. 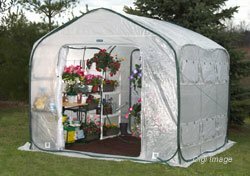 I noticed when reading some of the reviews that people were commenting that the pop up greenhouse didn’t last more than few years. Then I see it if you use it for starting plants and for spring and fall and put it in storage it should last for years. 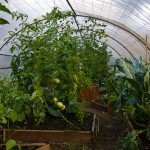 If you are looking for a heavier duty greenhouse that doesn’t need to be taken down then you should go for a more permanent type of greenhouse that can be used for year round gardening. 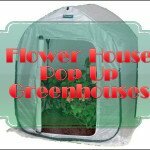 Flower House makes these easy to set up Pop up greenhouses in quite a few different sizes, depending on what you are planning to use your greenhouse for. If you have further question or need support You can go directly to the Flower House website. 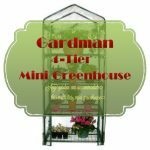 I came across a few comments about people having a difficult time packing up their green house at the end of the season so, I thought look for some simple instructions on packing up your green house and storing it. I found this video that will give you an idea of how easy it is to set up and take down the Flower House FHPH155CL PlantHouse 5 Pop Up Clear Greenhouse. 1. 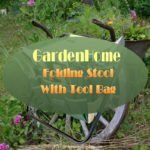 Take down all of the following parts: tent stakes, shade cloth, fiber poles, and store put them away in their storage bags. 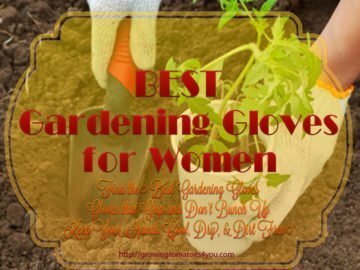 Make sure your green house is cleaned and dried. Don’t put the accessory storage bags into your main greenhouse storage pack until the pop up greenhouse is fully packed. 2. 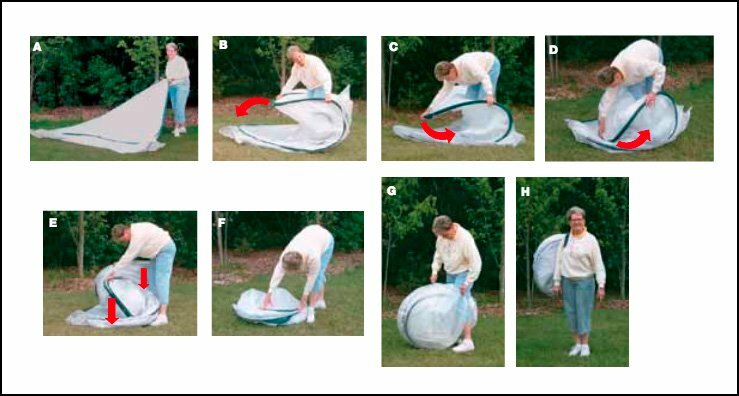 Fold your pop up greenhouse as shown in picture A from two panels into one panel. You can then take the excess material and Tuck it in between the bands and this will ensure that it doesn’t end up hanging out beyond the frames edge. 3. Then choose one of the corners. 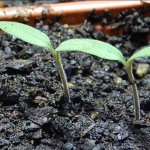 With both of your hands, fold your greenhouse into the shape of a U (this would resemble a large soft taco shell) folding opposite corner to corner diagonally like in how it is done Picture B. 4. When the top corner that is in your hands meets the opposite corner diagonally on the ground as you’ll see in Image C, you can then tuck or pull the top corner back under towards your feet, as you can see in Image D.
as you tuck or pull the top corner back UNDER toward your feet you’ll feel the tension release as it shows in Image D.
6.This finishes the folding part of your pop up greenhouse. Now you can lay it on the ground and kneel on it to press out any extra air that has been trapped while your greenhouse was being folded. Just as it is being done in Image F.
7. 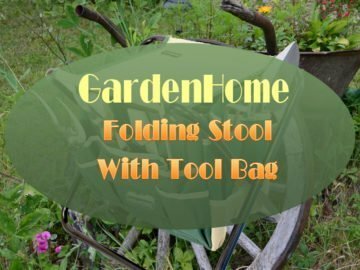 The BEST way to put the folded greenhouse back in the storage bag is by holding your fold greenhouse between your knees, and then try pulling the storage bag over it while you rotate slightly to make it fit and finally push the folded greenhouse completely into the bag. and then zip up the bag as you see in Image G.
8. Once this is done you’ll be able to place all the rest of the accessory bags into the large pop up greenhouse bag making sure you put them between the folded greenhouse. 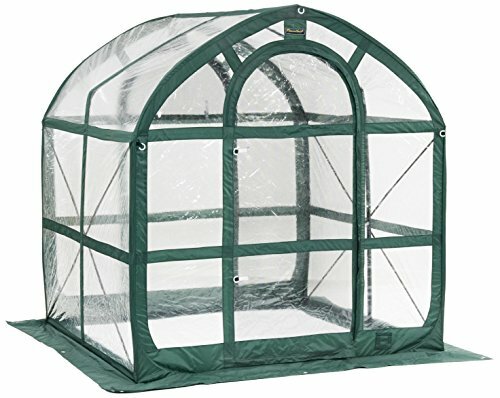 Now you’ll be able to store your pop up greenhouse. 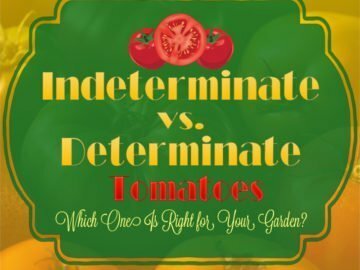 make sure that your greenhouse is stored out of direct sunlight. I love this idea for any of you who are using the square foot gardening method. 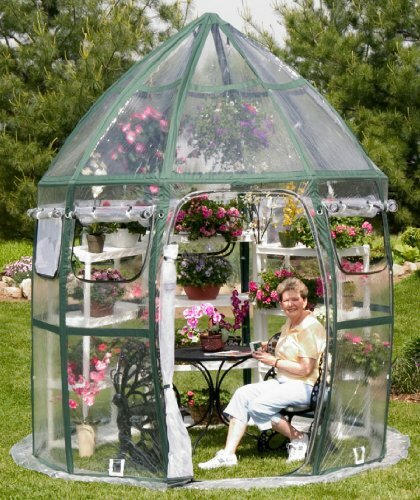 Using one of these pop up greenhouses over your square foot garden would work fantastic. Have a look at how it is done in this video below. I can see how this would be really useful in any backyard garden. What do you think? 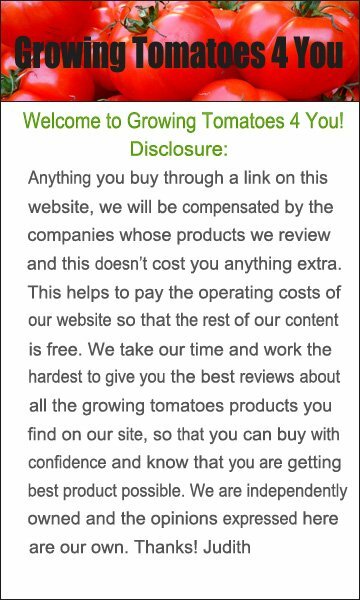 I hope you found this page on the Flower House FHPH155CL PlantHouse 5 Pop Up Clear Greenhouse helpful. If you have any questions just leave them below.